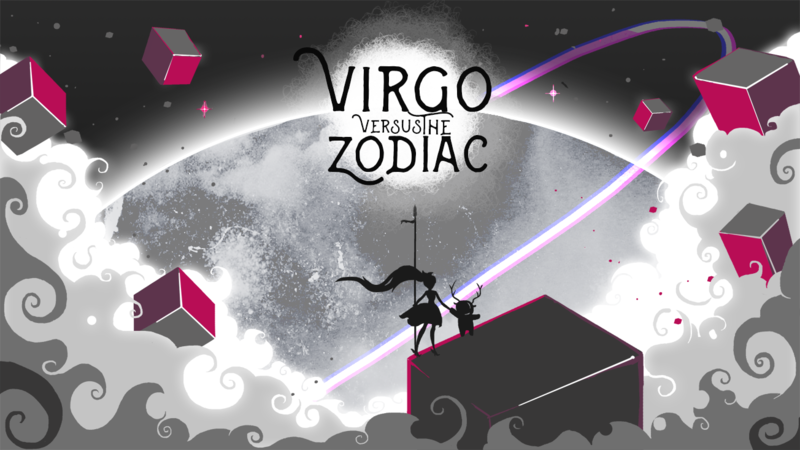 Indie designer Abductedious from out of Rio de Janeiro, Brazil, announced that the new RPG Virgo vs the Zodiac is currently in development for PC. The pixel-based game sees players in the role of Virgo, one of the astrological signs based on the Babylonian charts. Virgo wants to destroy the 11 other signs from the universe due to their sins of corrupting life and reality. Virgo attempts to restore the universe to the Golden Age of existence. Players will attempt to purge of the other Zodiac for their specific sins by traveling the stars and across the fabric of the universe itself. According to the feature list, players will explore a variety of realms based on each of the Zodiac signs and will allow players to interact with each of the Zodiac using a variety of conversational choices. Each of the game’s buildings, houses, asteroids, stars, enemies and maps will be based on each of the signs. The game’s combat system is based on traditional Japanese RPGs, with a detailed system relying on tactics and skill. One of the things that’s mentioned on the press sheet is that each encounter could technically be your last given that careful tactics and vigilance are required for each battle. It kind of sounds like something you would expect from Dark Souls. I kind of wish we had a bit more info and a trailer, but based on the information they’ve provided of the game so far, it sounds like to me that the game may not be a traditional good guy versus bad guy scenario. Some part of the game seems to mirror Hyper Light Drifter as well, which is a game that a lot of people loved. Of course, we can’t really tell exactly what Virgo vs the Zodiac will be like until we get a proper trailer. When the game moves further through development I’m sure we’ll get to see more soon enough. For now you can check out the poster for the title below.